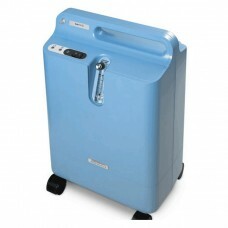 The EverFlo Q is one of the quitest home oxygen concentrators on the market. Weighing only 14kg, th.. 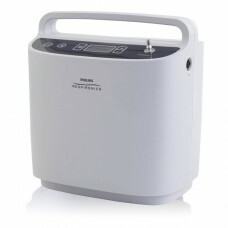 Finally - an easily transported concentrator that weighs around 10 pounds and delivers both pul..